I traveled the pilgrimage trail for four and half years in France. I followed the path of the Black Madonna. There are over 350 Black Madonna’s in France. My pilgrimage bought me both to major pilgrimage site and also out of the way places that are off the beaten path of the tourist trail. France is filled with these secrets. But many tourists come, visit and return home, without ever penetrating the depth of the Secrets of France. But beyond the esoteric secrets, the Sacred Sites of France still hold ancient power to answer prayers and bring healing to any sincere pilgrim. The proper approach to a sacred site is the key that can decode the secrets and the truth that is hidden from the masses. I would like to make a few suggestions. Following them I have found deepens my experience when visiting sacred places. Every Sacred Site has its own history and vibration. If you can understand the power of a particular site, then you can begin to understand how to align yourself with the site you are visiting. This book will be a guide to understanding both the vibration and also the ley-lines of the lands. I wrote this book in 2010 and now for the first time it will be available in paperback. 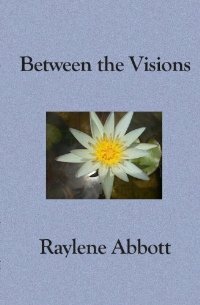 Raylene Abbott’s spiritual training has spanned over the last 40 years. She began her path into Magdala and Black Madonna traditions in 1992, with the meeting of Elizabeth Kelly, a priestess ordained in the Church of Mary Magdalene. This Magdalene lineage comes direct from the South of France since Medieval times. Raylene’s path lead her living in France for 4 1/2 years teaching meditation. Her passion lead her to traveling the pilgrimage route of the Black Madonna and Magdalene. Raylene is an international author. 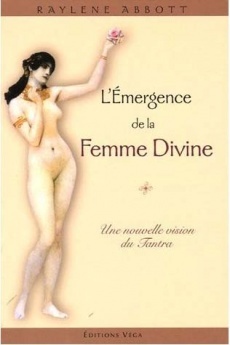 Her book was published in France in 2006 ” L’Emergence de la Femme Divine” “The Emergence of the Divine Woman”. 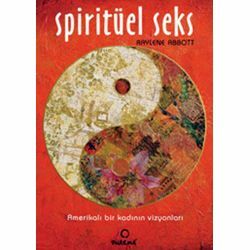 This same book later was published in Italy, Turkey, Japan and the USA as “Between the Visions. 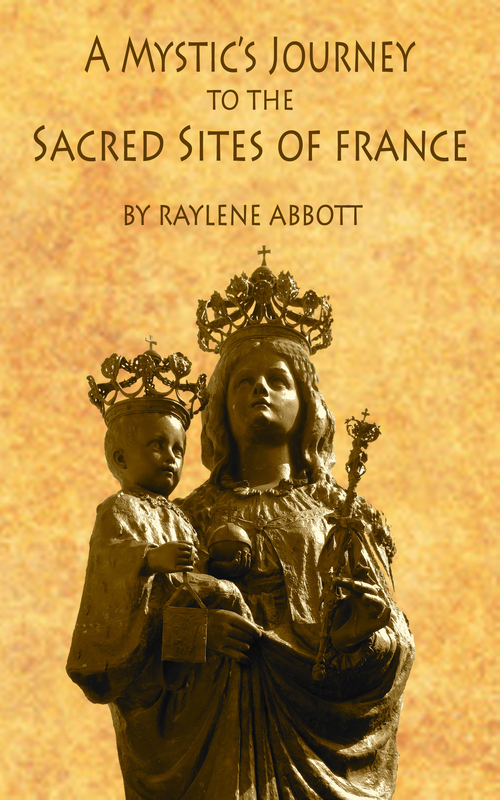 Her recent book “A Mystics Journey to the Sacred Sites of France” is newly in paperback. She is a published author of six different books.